Take Paddington on a journey in his vintage steam train! Paddington can be removed from the train for that extra bit of play! 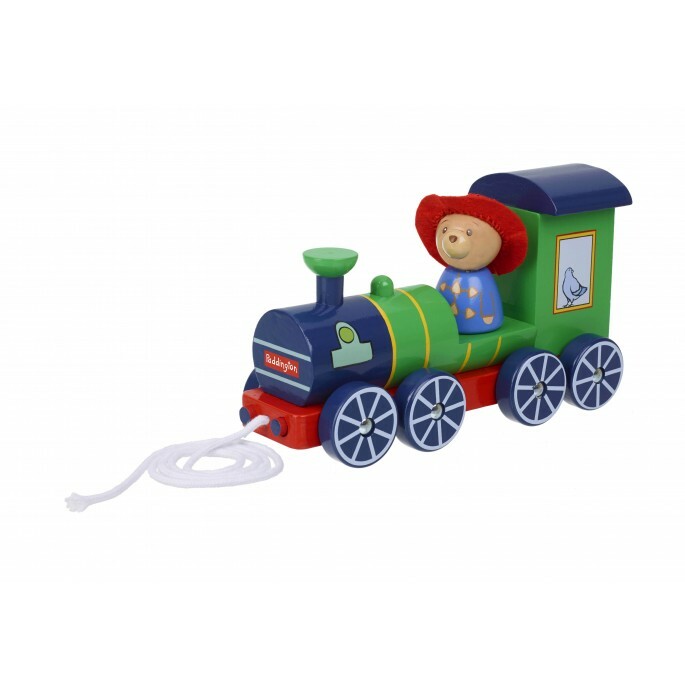 Painted in bright colours, this is the classic children's wooden pull along is perfect for any Paddington fan! Wooden toy Steam Train, featuring Paddington!